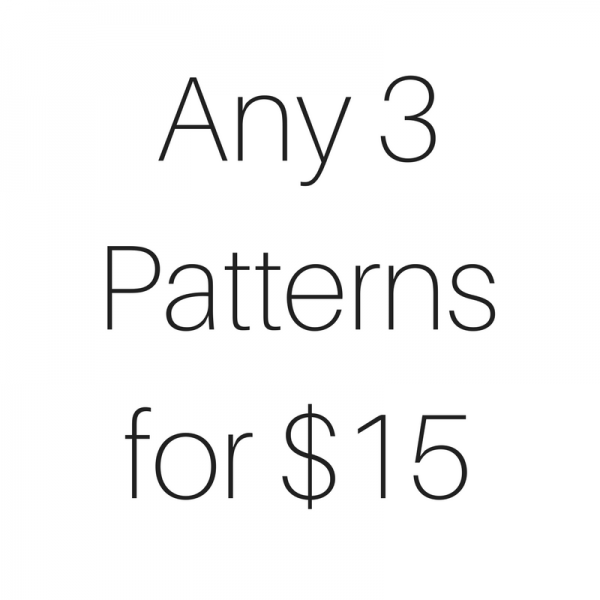 Cross Stitch Pattern Deals – Any 3 Patterns for 15 Dollars! 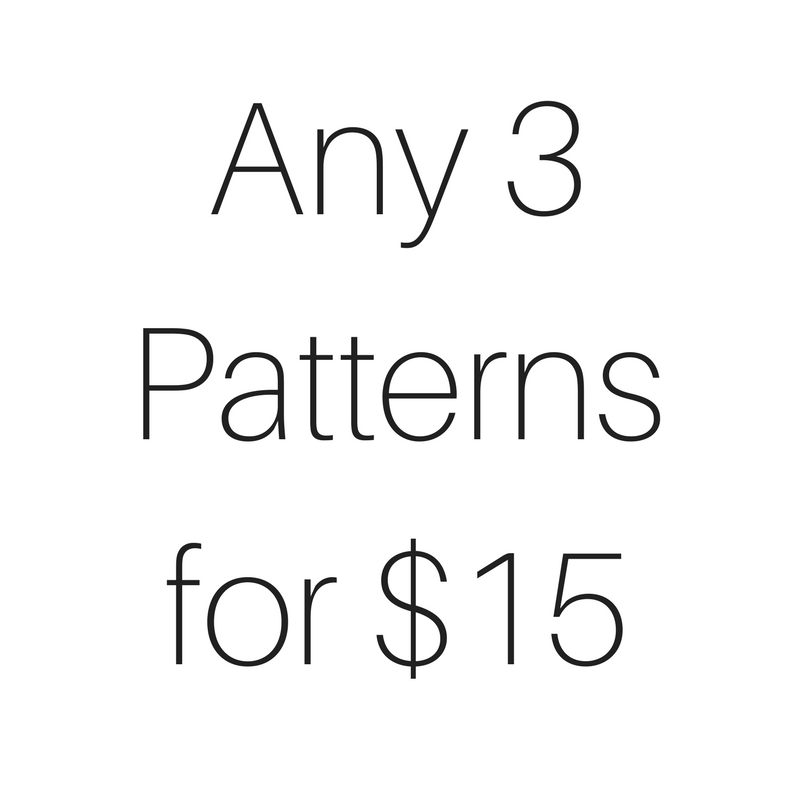 Get ANY 3 Cross Stitch Patterns for Only $15! 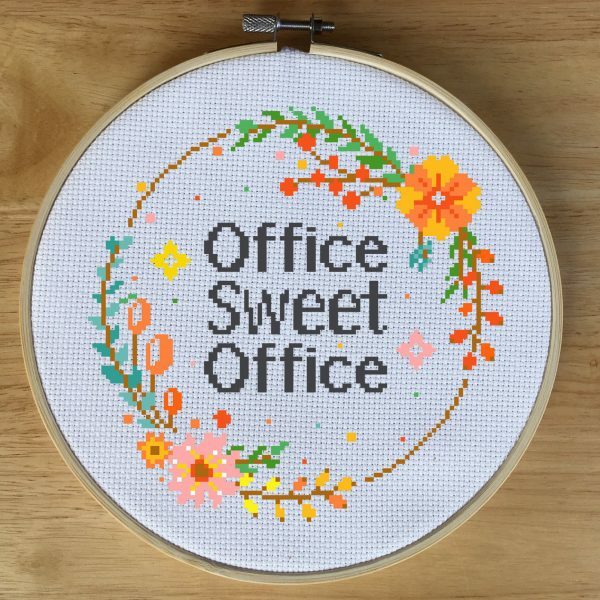 This includes all of the digital cross stitch patterns at LeiaPatterns.com! After purchasing this item, email me at admin@leiapatterns.com and tell me which 3 patterns you would like. 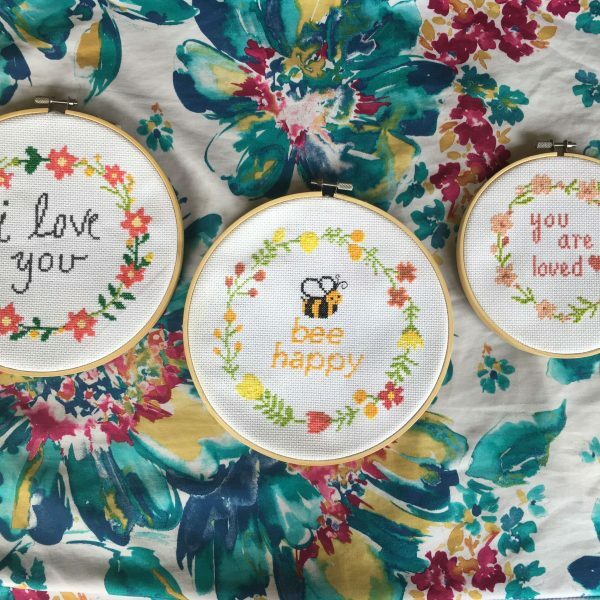 I will send the patterns to your email as soon as possible within 24 hours. These are patterns only, not finished products. 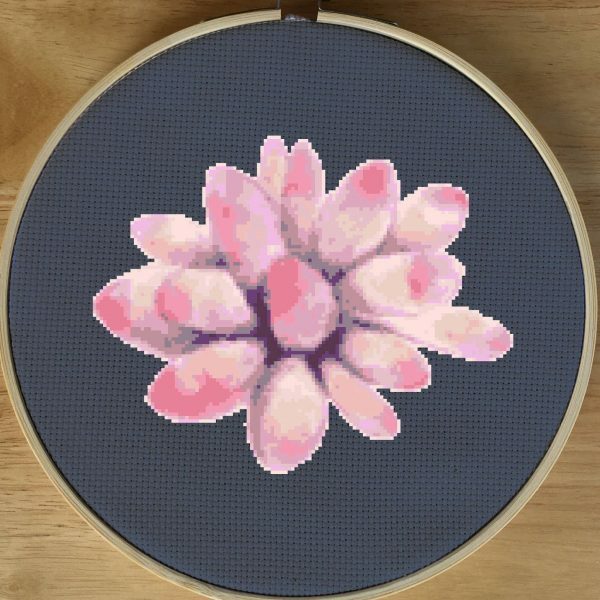 This deal cannot be used with cross stitch kits, only the digital downloads.